In a small village near Paris, 14-year-old boys and girls enter the training center for future lads and jockeys. 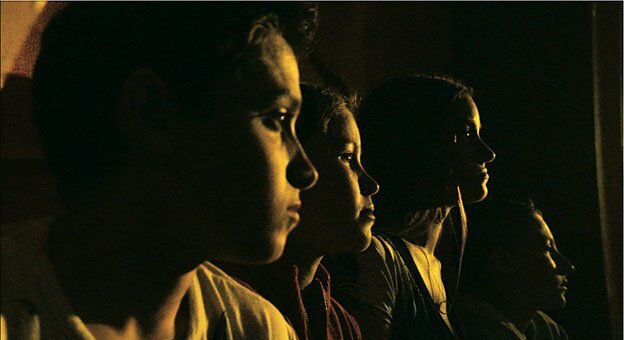 For these young pupils, the transition between the family environment and this new world is brutal. Though sharing the world of teenagers — flirting, cell phones and PlayStation — they enter a world where the comfort of the horses comes before that of the human. 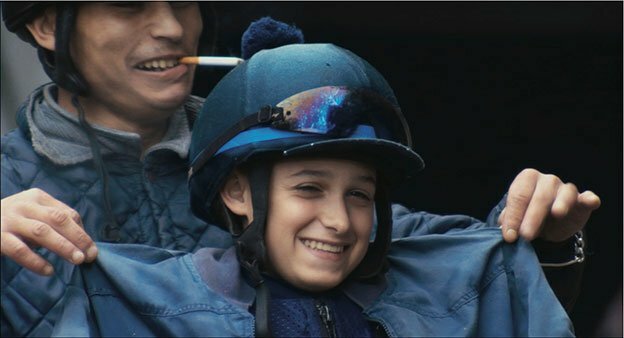 "Lads & Jockey may be a documentary, but it looks a lot like a love story....Lads & Jockey conveys first-race terrors and last-place humiliation with indulgent thoroughness." "[A] must for the equine-inclined, and a candid look at fearful ambition"